You may already know that you have a thyroid problem, but knowing is only half the battle. The only way to heal from and reverse low thyroid is to correct the factors that caused the disease in the first place! Taking a thyroid replacement supplement might help you feel better in the short-term, but that approach does nothing to fix the circumstances that caused your thyroid metabolism to malfunction. The foundation of a functional medicine approach to any disease or imbalance is finding out WHY your body is not functioning properly; this means we must find the root cause. Below are the five hidden factors that are secretly damaging your thyroid! are some of the known molecular triggers for thyroid dysfunction and thyroid autoimmunity. 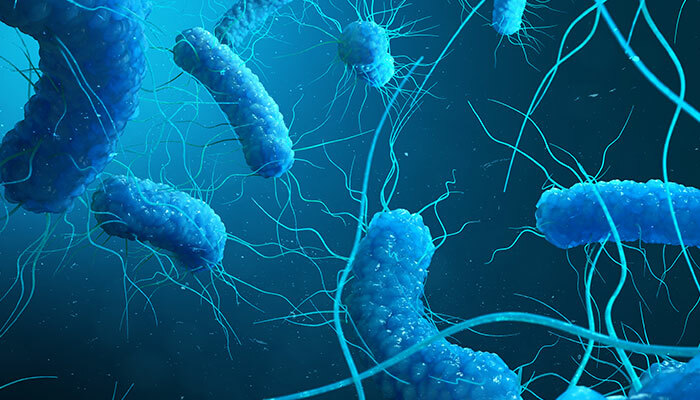 There is a known relationship between celiac disease—an autoimmune condition in which the body’s immune system attacks intestinal cells—and autoimmune thyroid disorders. Research has shown an increased risk of autoimmune thyroid disorders in those with celiac disease and vice versa. Low-calorie diets are extremely dangerous for thyroid health. When the body does not receive enough energy, it defaults to a state of stress (starvation), and the adrenals produce cortisol. Researchers have found that women on a very low-calorie diet had a 66% reduction in active T3. Inflammation goes hand in hand with thyroid dysfunction. In part, this has to do with the underlying cause of the thyroid condition: stress, nutritional deficiency, and autoimmunity. All these factors can cause inflammation or be a result of inflammation. 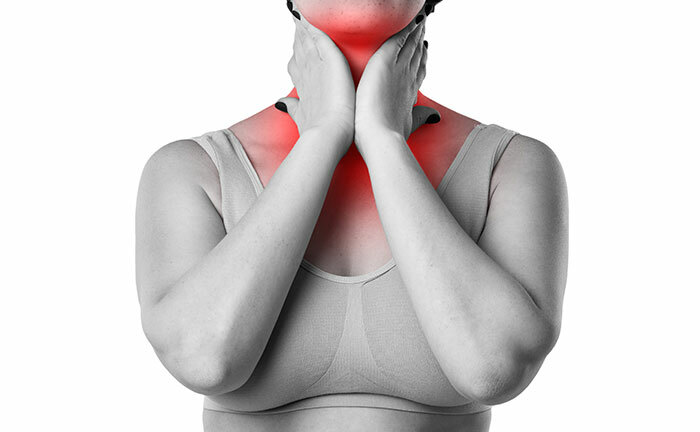 Therefore, pain and discomfort are common when suffering from a low thyroid disorder. 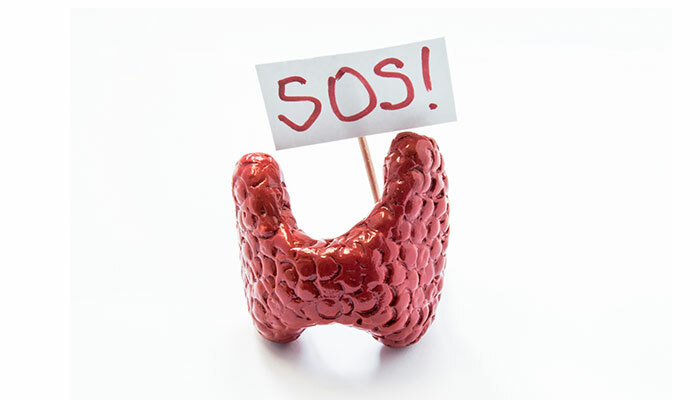 There is rarely a clear-cut and stand-alone case of low thyroid function. 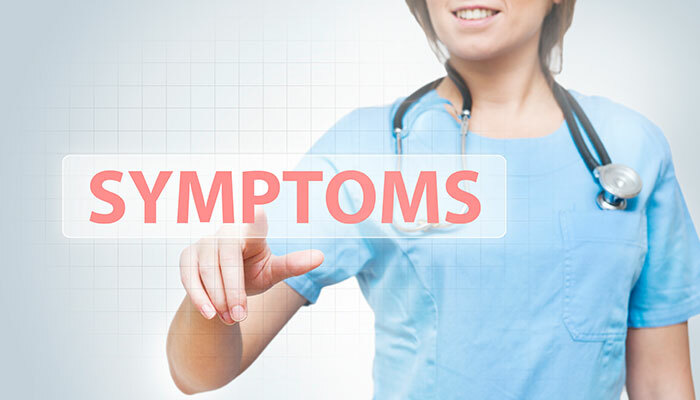 While many people suffer from an underactive thyroid along with other imbalances, there are cases in which low thyroid function is diagnosed, but the primary dilemma such as adrenal fatigue or blood sugar imbalance is overlooked. There are also cases in which thyroid symptoms are misdiagnosed as depression, chronic fatigue, or bipolar disorder. Thyroid hormone is so important to the proper functioning of metabolic processes, affecting everything from sleep, mood, energy, and weight, to skin, hair, bowel movements, and nails. For this reason, it is critical that you, as the patient, are informed and in touch with your body and symptoms. Utilizing that awareness while working with a functional medicine practitioner means that you will benefit from accurate testing, a proper diagnosis, and effective treatment.